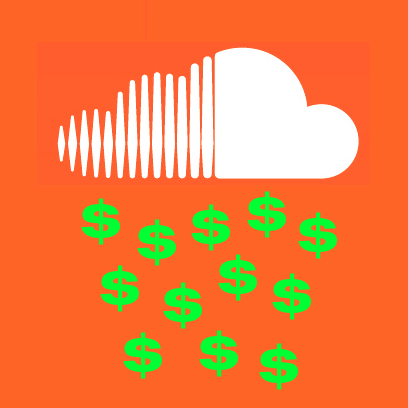 As a Studio One user, you’re well aware that SoundCloud® has rapidly turned into the “YouTube of music discovery.” We’ve offered the capability to upload directly to SoundCloud from Studio One since version 1.1, and chances are, you probably already have music available for streaming from your SoundCloud account. 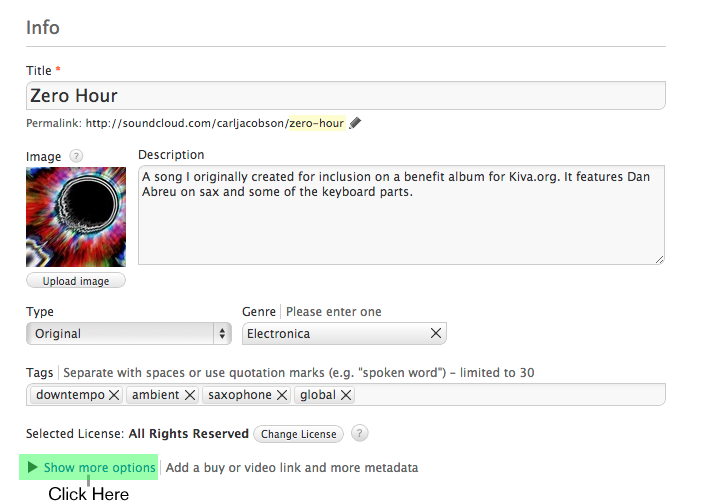 Streaming is nice, but did you also know that you can add a “buy” button to your SoundCloud player? All you need is music available for sale in your free Nimbit account, and you’re ready to sell to the millions of fans who listen music on SoundCloud every day. Hmm…SoundCloud and Nimbit, what a coincidence… Starting with version 2.0.6, Studio One can now also upload your music to Nimbit. 1. 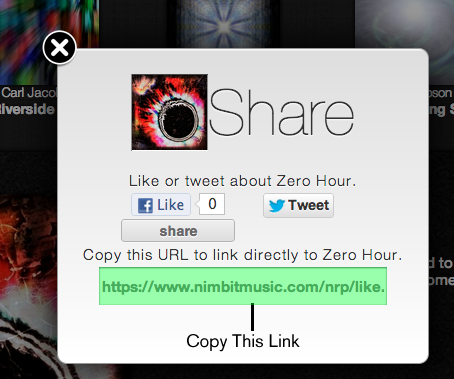 Get the deep link for the track you want to sell from your Nimbit store by visiting your store, clicking the share button between the play button and track name, and copying the link that appears. 2. Now, go to your track on SoundCloud that you want to sell, and click the edit button. It looks like a Pencil. 5. 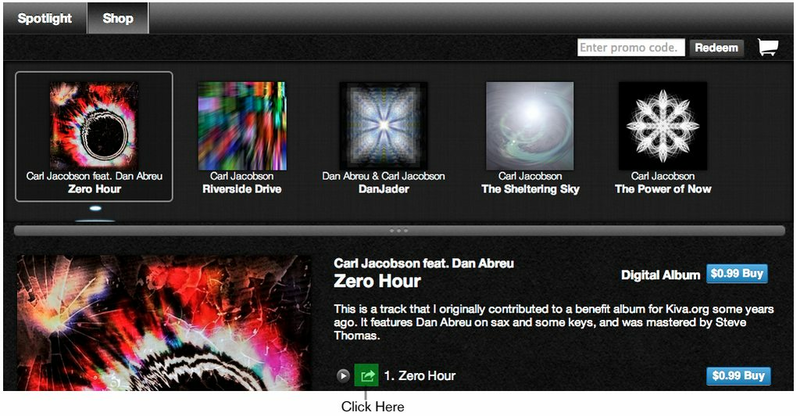 Your SoundCloud Player will now display a Buy Button, check it out below. I’ve embedded the actual player for the track I used in this demo so you can see for yourself. For the purpose of the demo, I set the price for this track to free, but you can set the price in Nimbit to whatever you want or to “Name Your Price” to let fans pay what they want. Don’t have a Nimbit Account? Sign up now for Nimbit Free to start selling and promoting your music today. Watch the video below to learn more about Nimbit.